Posted October 24, 2018 . Filed under Events and Conferences, Research. 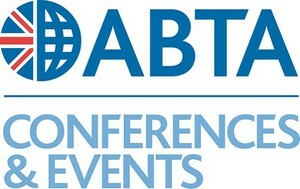 Time is running out to register for ABTA’s third annual Over 50s Holiday Market conference. This year will focus on key trends, travel insights and innovations for the over 50s. Learn how to connect and engage with this market, and understand what the over 50s want so you can shape your product and marketing strategy.